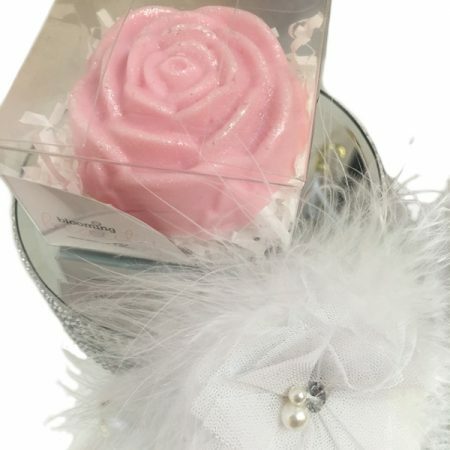 Beautiful Rose bath soap to spoil the little/big girl in your life. 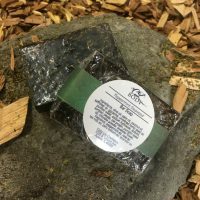 These delicate soaps are made of the finest ingredients; coconut oil, palm oil and safflower oil will keep your little ones skin soft and nourished. The gentle smell of rose rising from the tub will sooth and calm the senses. 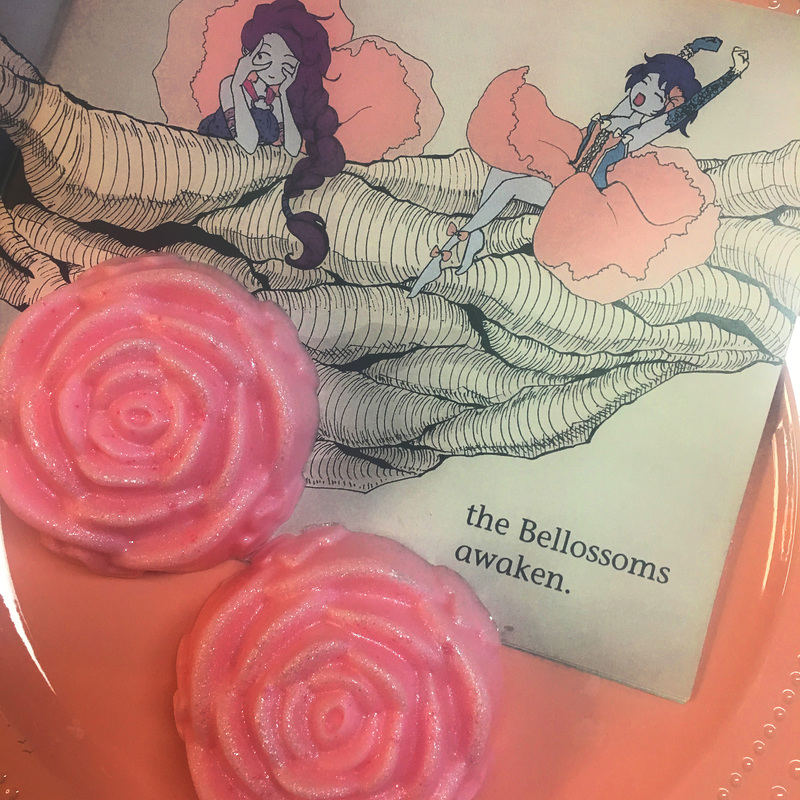 Imagine surfing through a rose garden with the Bellossoms on a grand adventure! 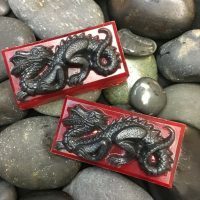 Each soap comes with a handcrafted hair clip. (all hair clip/pieces are different) Wait and see what the Bellossoms send you!